PayZang provides businesses with tools that help them thrive. PayZang’s Premium Features will allow you to get an edge on the competition – providing you with the best payment processing experience possible. These include: 3D Secure Cart, iSpy Fraud, Electronic Invoicing, chargeback alerts, USB Point-of-Sale capability, and QuickBooks integration. As e-commerce grows, the potential for fraud also grows. PayZang combats this problem with 3D Secure Cart. 3D Secure Cart allows consumers and merchants to rest easy with the knowledge that we will defend them from unauthorized transactions. Defend your customers and yourself from fraudulent activity during the checkout process. 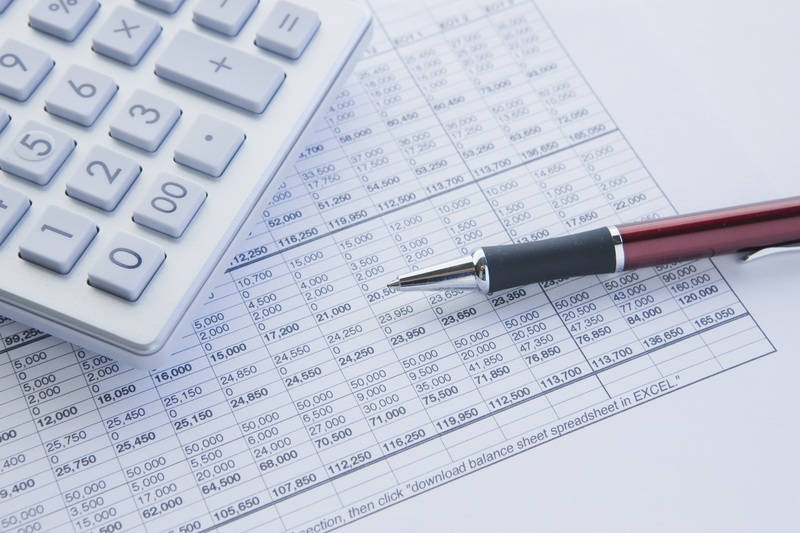 Invoicing your customers for products or services is one of the most widely used ways to collect accounts receivables. Transition your method of invoicing from physical pen and paper to save time and money! PayZang’s Electronic Invoices come with embedded links – providing your customers with a quick and easy way to pay off outstanding debts. We guarantee that our electronic invoices will help you get your money faster. If a customer dispute reaches the processor, it may impact your chargeback ratio. In addition, you may incur costly chargeback fees. Plus, it’s often too late to prevent the delivery of goods or services—meaning you’re out the transaction value as well. With Chargeback Alerts, you are given a 24 hour notice to refund the transaction or directly work with your customer to mitigate the possibility of incurring a dispute. This will save you from having to deal with the lengthy dispute process. 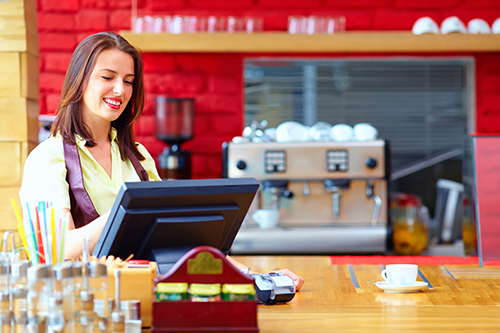 Point of Sale (POS) systems are often essential to the operations of brick and mortar companies. PayZang offers a number of solutions to integrate our industry-leading payment processing into your day-to-day operations. Solutions include: Encrypted Mobile Card Readers, USB Card Readers, and Clover® POS System compatibility. PayZang’s Virtual Terminal can easily integrate with QuickBooks® SyncPay. No more double entries – PayZang works in tandem with QuickBooks® to handle it all from start-to-finish. 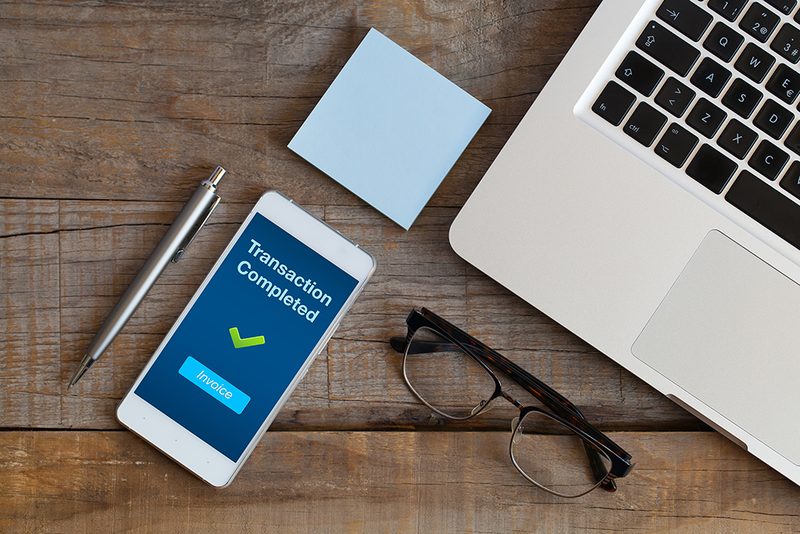 Integration begins as soon as you process the transaction and continues to ensure the appropriate accounting entry and to mark the transaction as paid. PayZang’s Premium Features will enhance your business operations – improving customer experience, increasing organization, and eliminating the the potential for fraudulent activity. Call and speak to a specialist from the payment industry’s leading payment processor – PayZang. © 2019 PayZang. All Rights Reserved. PayZang is a registered PSP with VISA and a registered PF with MasterCard. American Express may require separate approval.